Azamara Club Cruises, the upmarket cruise line subsidiary of Royal Caribbean Cruises Ltd., announced today that it has entered into an agreement to purchase a sister ship to Azamara Journey and Azamara Quest, with delivery taking place in March 2018. 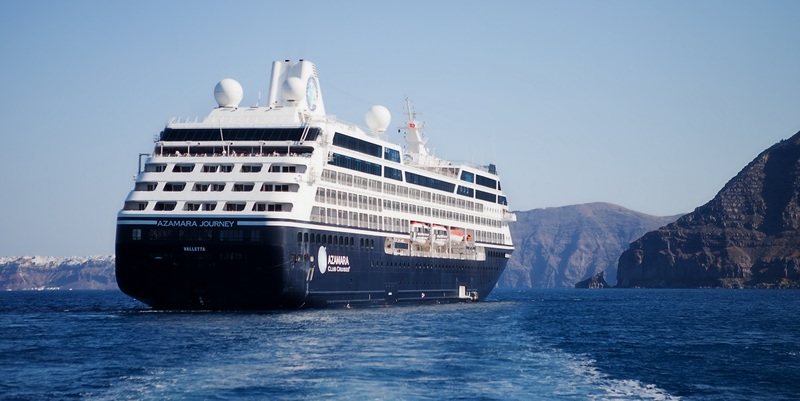 Information about deployment and itineraries for Azamara Pursuit will be available in October. For additional information please visit www.azamaraclubcruises.co.uk/pursuit.